List by film critic Jason Day of the nominees in the top five categories at the 2017 Academy Awards, my preferred winners. 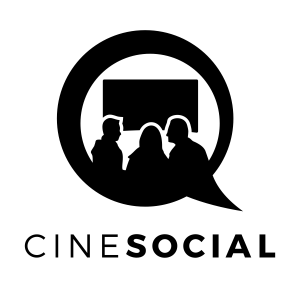 It’s that time of year again when, to paraphrase the immortal words of Leslie Nielsen, “a lot of familiar face-lifts” gather en masse in Hollywood to celebrate all that is great and good in the movie-making industry. Or that’s the theory, anyway. Below are the nominees in the main categories at the Academy Awards this year (to be screened later today), with the film’s or people I would like to win. If I think Oscar will vote differently, I’ve marked that down too. Links to my reviews are included. We’ll see if I’m right on the night – but will you get more correct than me? Note down in the comments section what your winners are. The full list of all nominees this year. 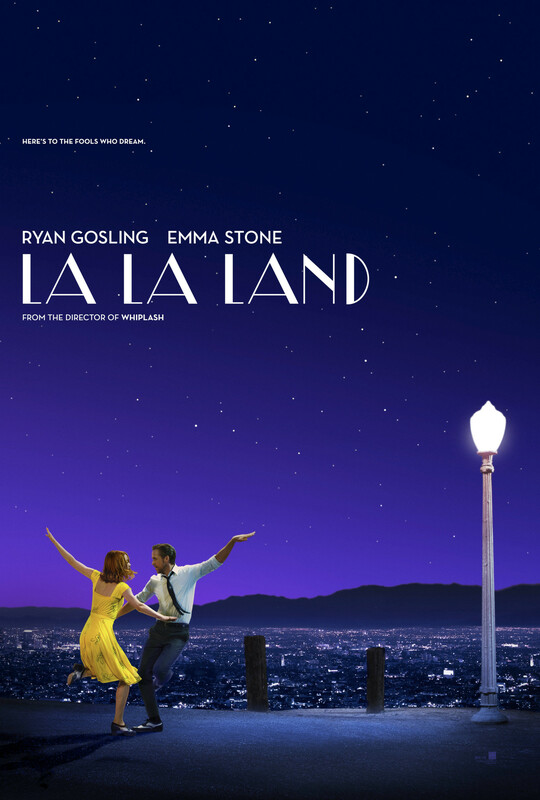 Some strong and varied contenders this year but, with its positive, romantic view of Los Angeles, superb performances and bright and breezy song and dance numbers, I would say La La Land will swipe the top prize. 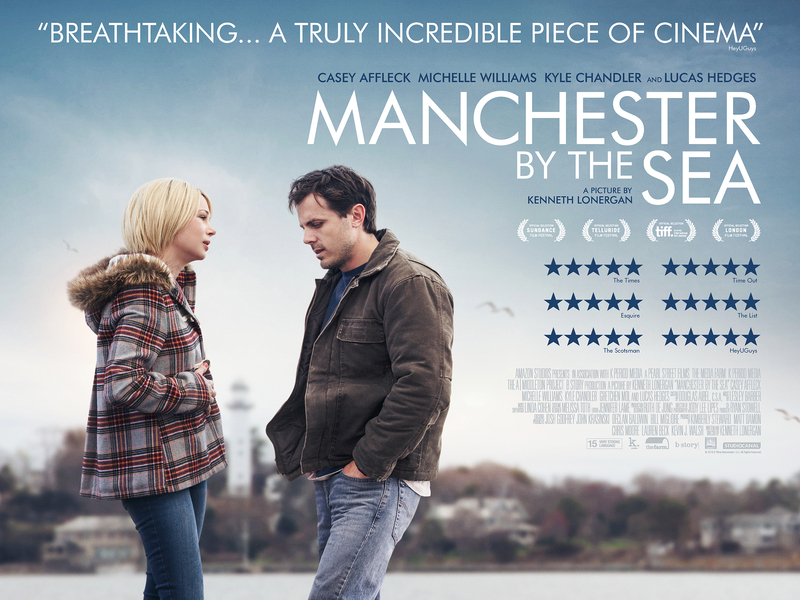 Usually, it follows that the Best Picture director wins this award…but not always. I’m surprised that Denzel Washington doesn’t feature here, given the fierce performances on show in Fences. I suspect La La Land will win but if it goes to Moonlight, I’d be happy as well. 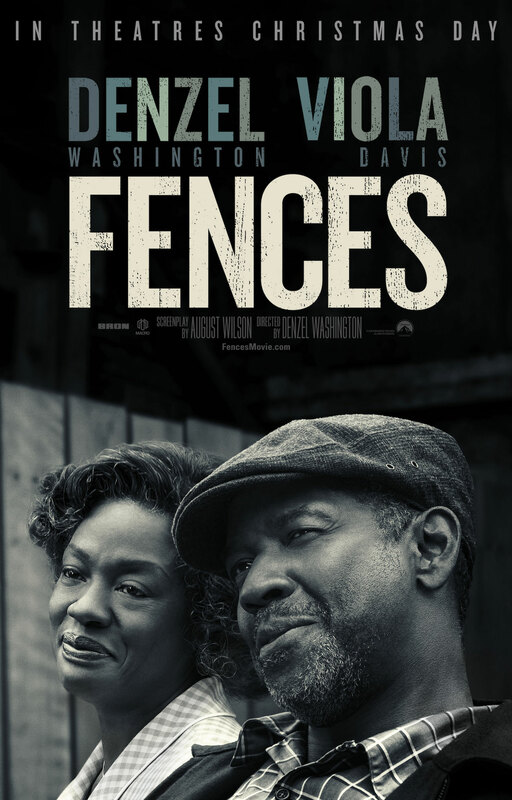 Having not seen Fences or Captain Fantastic yet, I feel unsure about this choice but, impressive though Andrew Garfield and Ryan Gosling were in their respective films, Casey Affleck was standout superb in his muted, quiet role. 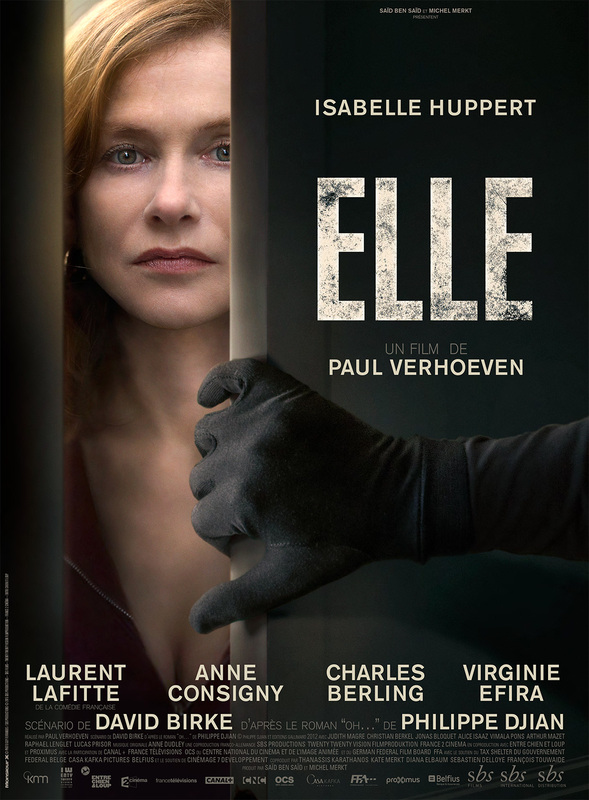 I’ve been following Elle with keen interest; the storyline is incredible, although no screenings anywhere near where I live, so I have only the trailers to go on. I want Huppert to win for a brave turn in a brave film, but suspect this will go to Emma Stone. Again, I’ll be very happy with that as a win. Oscar certainly knows how to throw some wild card entries into the mix. Perhaps someone was getting a bit confused with Lion, because I’m pretty sure Dev Patel has the leading role in this! Major mistake there. 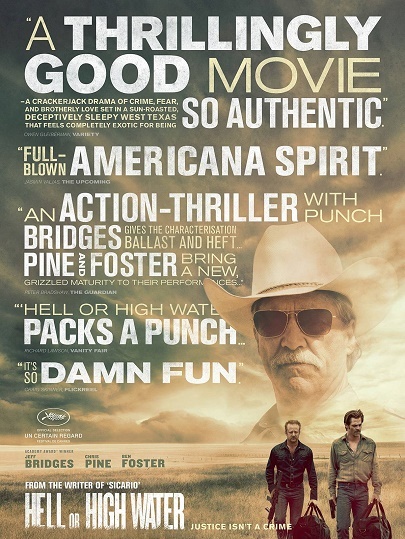 A great little performance but, if I was going to vote for anyone, it has to be Jeff Bridges in Hell Or High Water – a brilliantly amusing turn, both harsh and soft, dark and light. Mahershala Ali has received critical plaudits for his kindly drug dealer in Moonlight so might be in with a chance of a win. If Viola Davis doesn’t win this award, all of the Oscar voters need to be taken outside and shot. Period. Again, I have only the trailer to go on, but there’s more grit in Davis’ performance than all of the others put together. Again, a difficult one. 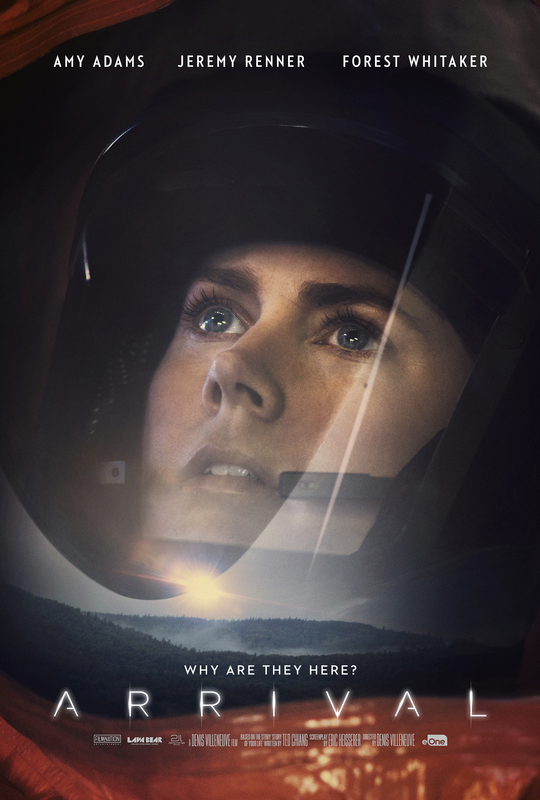 Given the complex themes it explored so lucidly, I would prefer Arrival to win but, Fences does have some powerhouse dialogue from the powerhouse play so might just swipe it. Finally, a few different films! I haven’t seen 20th Century Women, but it’s a no-show in the other categories marks it as an outsider here. 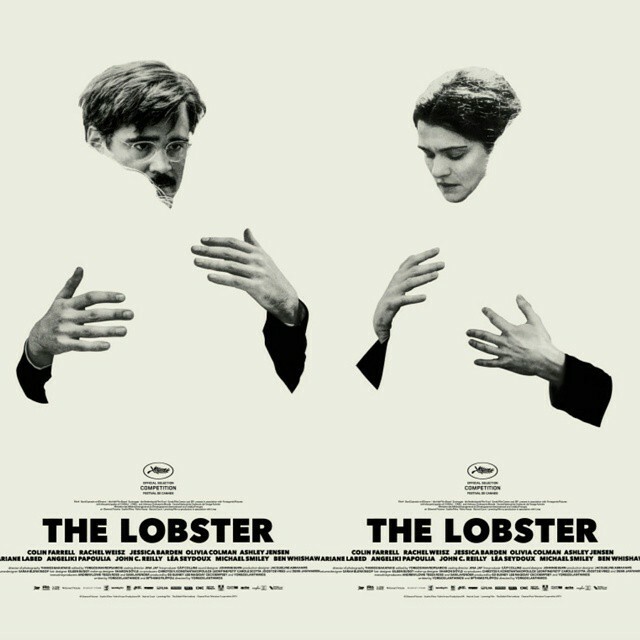 La La Land will win, but I would love the award to go to The Lobster. So wonderfully weird and deadpan!